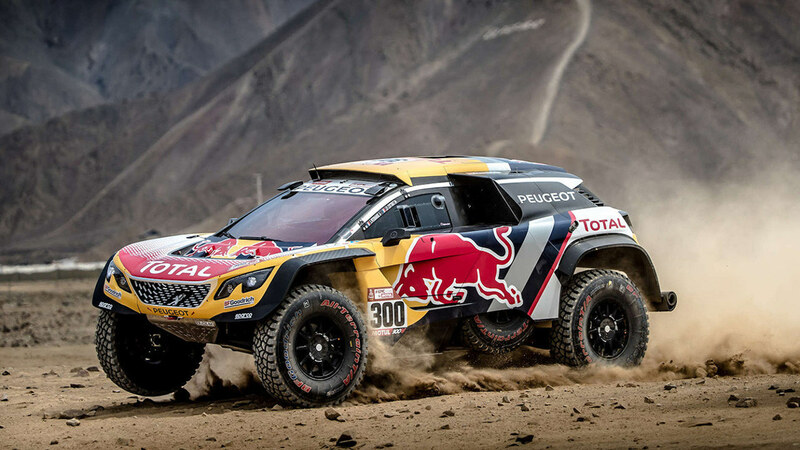 Peugeot's Cyril Despres won the second round of the Dakar Rally on Sunday and took the overall lead of the race. 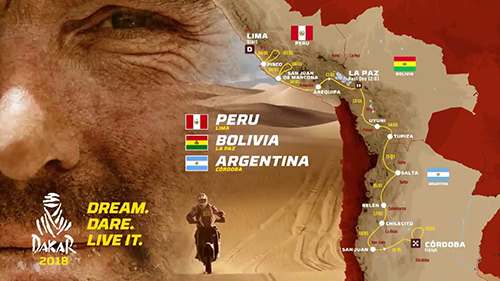 The third-place finisher in last year's race finished in 2 hours, 56 minutes and 51 seconds for 267km around Pisco, in Peru. He finished ahead of two French team mates, with a 48-second lead on Stephane Peterhansel and 3:08 in front of Sebastien Loeb. Qatari Nasser Al-Attiyah, who won the first round, ended nearly 15 minutes behind the leader in fifth. 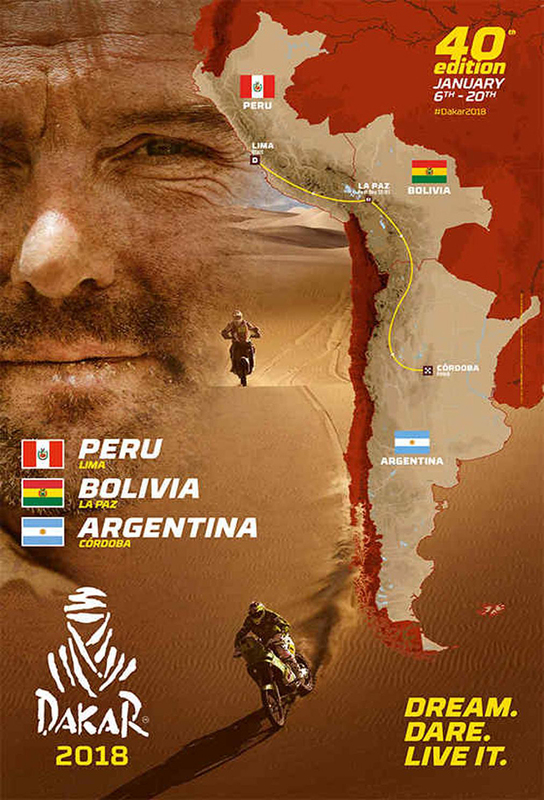 In the motorcycles race, Spain's Joan Barreda Bort of Honda clocked in at 2:56:44 to win the second round. France's Adrien van Beveren of Yamaha finished second once again, 2:54 back. Austria's Matthias Walkner of KTM was third, 4:24 behind the leader. Overall, Bort leads with 2:30 on Van Beveren.